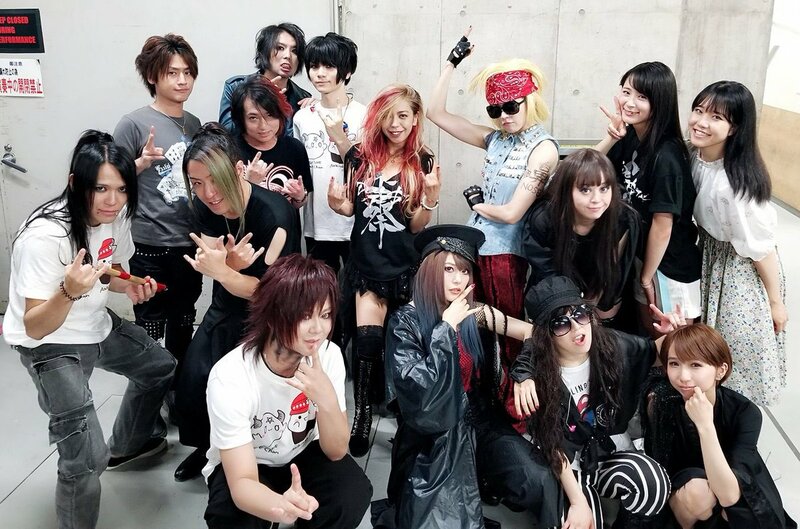 Special music event DOLL$FESTA, the brainchild of the members from DOLL$BOXX, was held July 29th at Club Citta before a sell-out crowd. 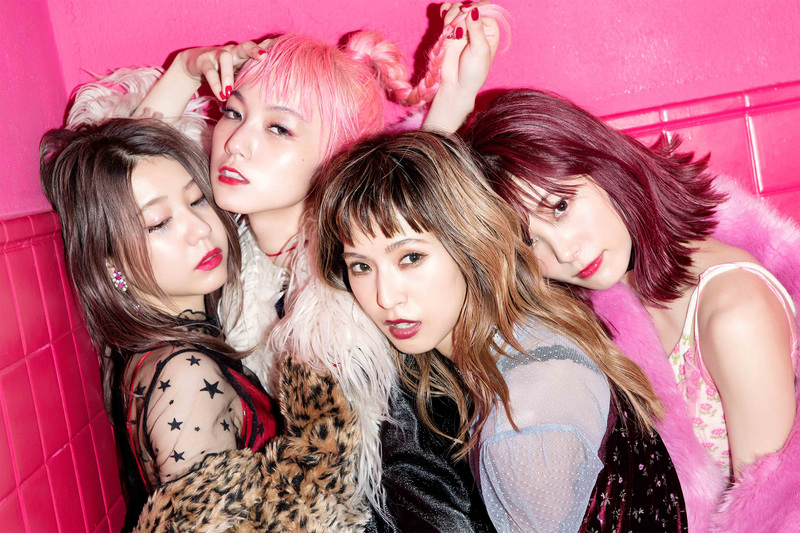 The festival not only featured a performance by DOLL$BOXX, but also live sets from all of the other groups connected to each member. For Fuki this meant that she would sing lead vocals for DOLL$BOXX, Fuki Commune, and Unlucky Morpheus. 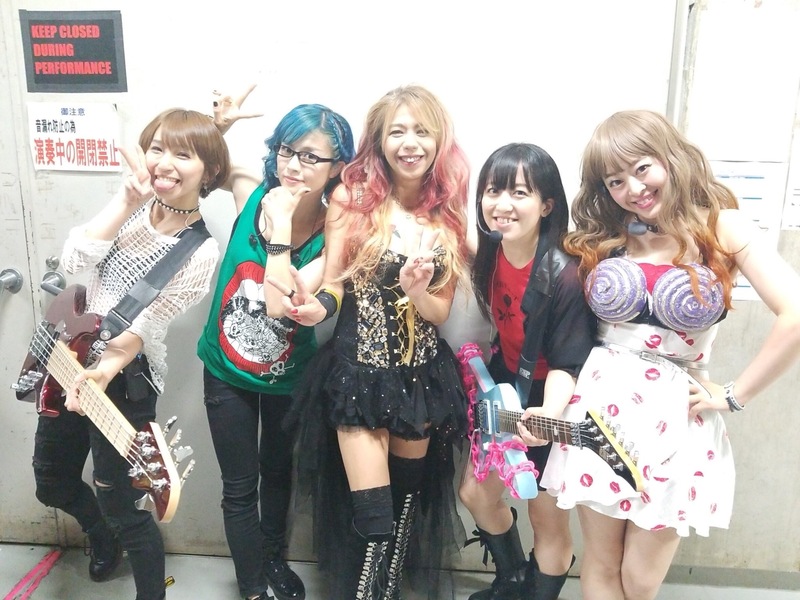 DOLL$BOXX members KOGA, Hana, TOMO-ZO, and Oreo Reona would perform in two other bands as well: Gacharic Spin and Teradaric Spin (the fusion of the four Gacharic Spin members with legendary vocalist Keiko Terada of SHOW-YA). It would be a memorable night. 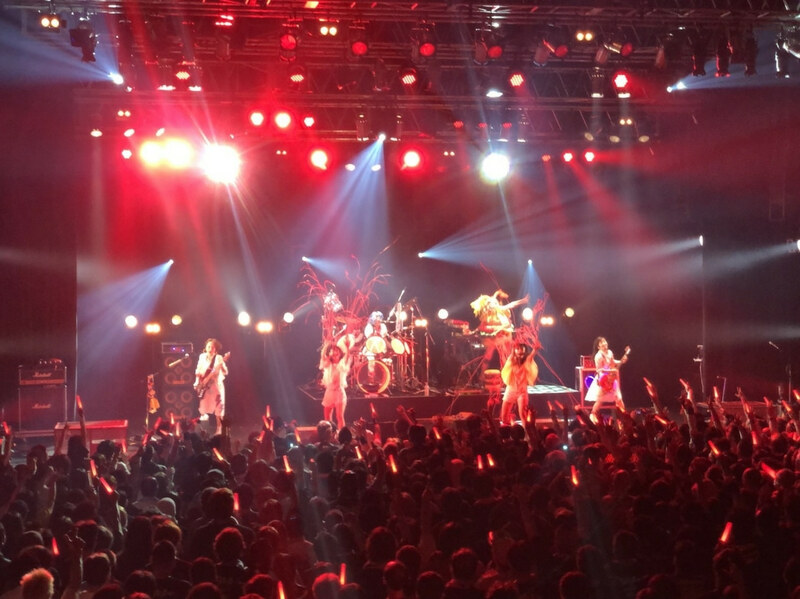 Fuki Commune was the first act to go on, and opened with the anisong “Strength”. It was apparent as soon as Fuki ripped into the demanding chorus that despite being slated for three sets for the evening, she was going in full force, not holding anything back. Several high speed melodic tracks from Welcome! 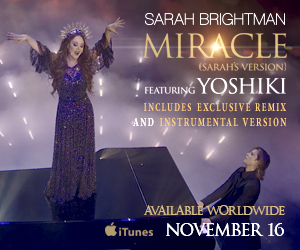 followed, including “I’ll never let you down!” featuring a killer keyboard solo by Mao. 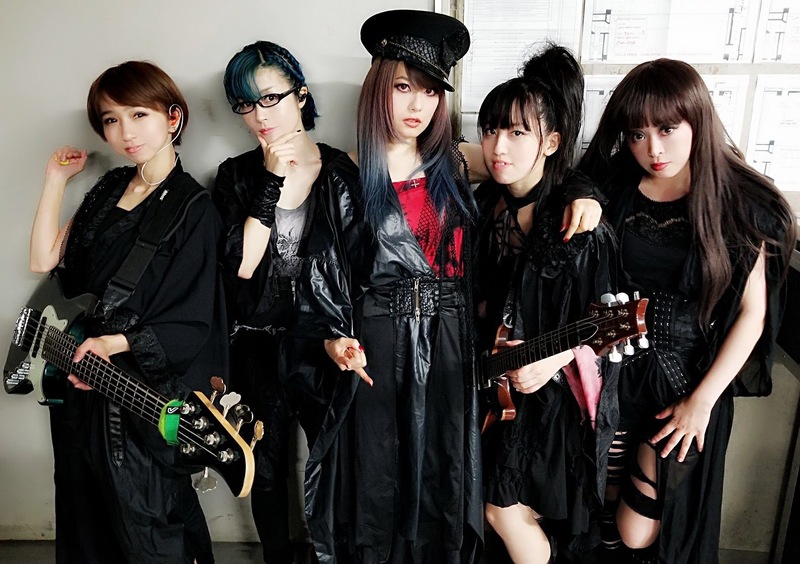 After playing the new song “Bloody Rain”, Fuki commented that a new album may be coming sometime in winter. The band closed out their set with “Tsuki Ga Michiru Mae Ni”, a song where Fuki sings with both power and cuteness. The audience was excited and pumped, and would remain that way through the entire five hour event. Teradaric Spin took to the stage next starting off with the Gacharic Spin staple “Lock On!!”. The chemistry between Keiko and the members of Gacharic Spin was excellent and seemed as if they had been performing as a unit for years. 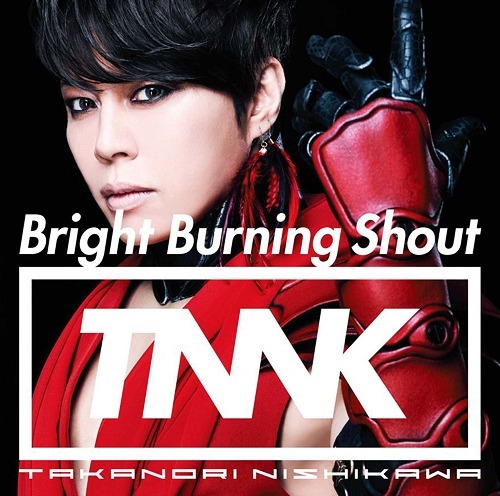 A few SHOW-YA songs followed, including “Chika Suidou No Tsuki” from Trade Last. This was the very first time it was performed live. One particular song in the set was both funny and amazing – the band started playing a Gacharic Spin song where TOMO-ZO typically sings lead vocals. Keiko sang the first few words of “Nenreifusho No Majyo Ni Naritai” in a cute voice similar to TOMO-ZO, then abandoned it to go into full on rocker mode. 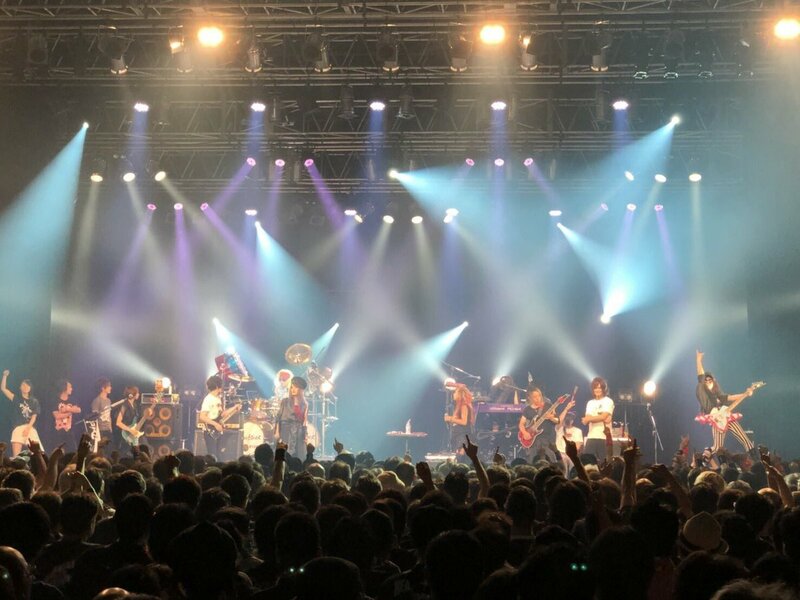 The final three songs of the set whipped the audience into a frenzy: a cover of AC/DC’s “Whole Lotta Rosie”, followed by GS and SHOW-YA anthems “Dangan Beat” and “Genkai Lovers”. 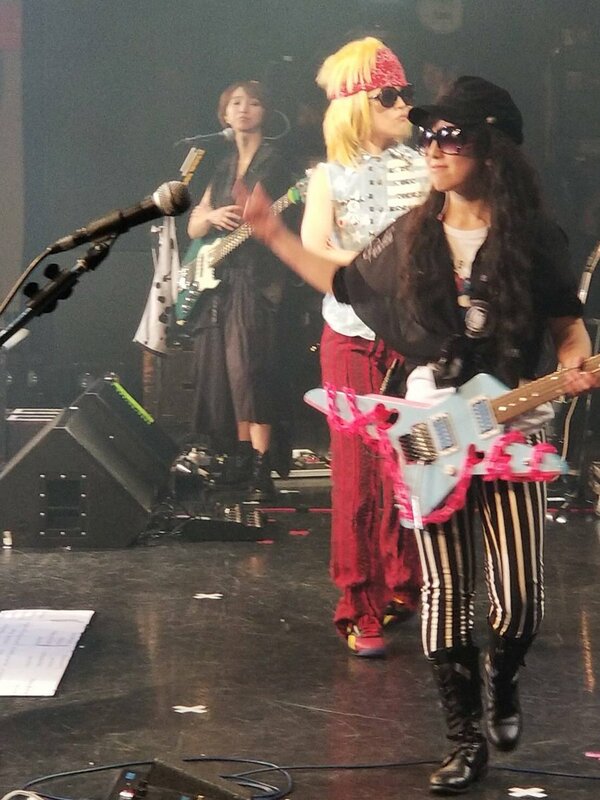 It was a stellar performance and the band really looked like they were enjoying themselves – such as Keiko using GS stage props. It would be wonderful if this collaboration does more in the future. Teradaric Spin was a tough act to follow, but Unlucky Morpheus was up to the task. Fuki returned to the stage looking like a goth queen: long platinum hair and adorned in a black Victorian dress and a corset belt, abandoning the cute red, flowery look of Fuki Commune. 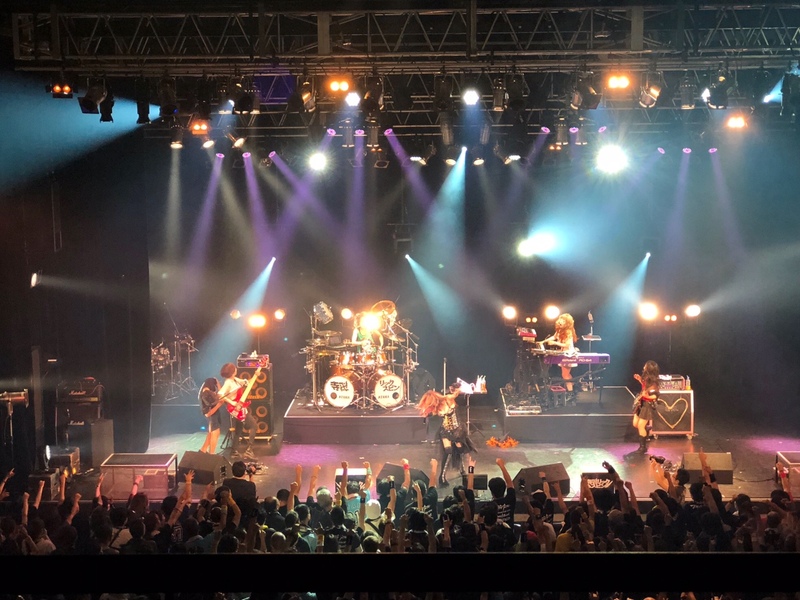 The audience immediately began to headbang vigorously and throw the horns as the band opened with the blistering and melodic “Get Revenge On The Tyrant”. 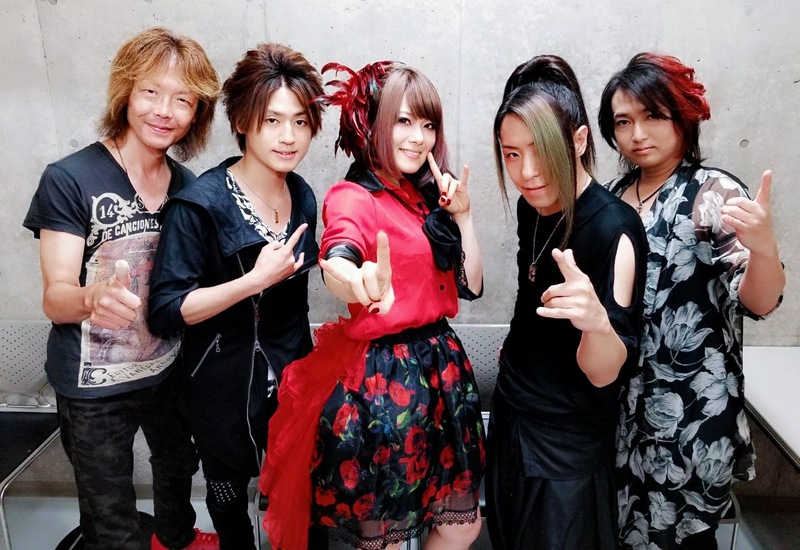 This appearance also marked Shiren’s return to playing guitar at a live show for the first time in about six months as he has been battling tenosynovitis. 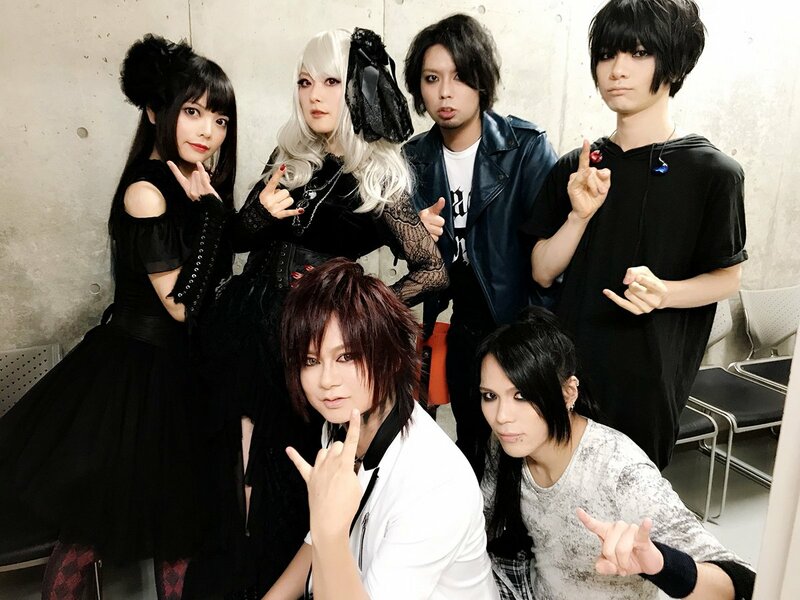 After the opener the band followed up with fan favorite “Kyomo No Koibito” in which Shiren’s deathcore vocals alternated with Fuki’s powerful, operatic vocals. Some of the best symphonic, melodic, speed metal was on full display as the band flawlessly played through their set featuring hits “CADAVER/REVADAC”, and “Black Pentagram”. 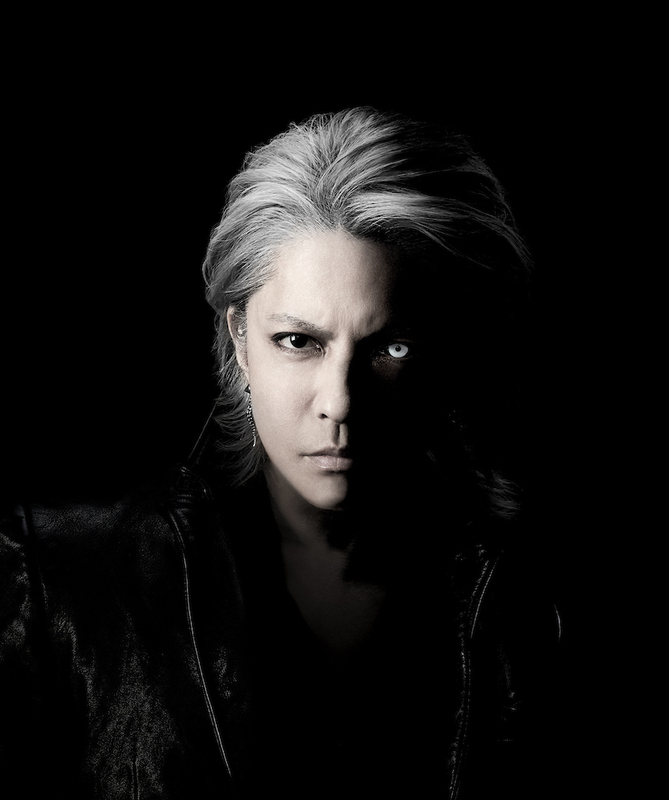 Fuki announced that a new album, “Change of Generation”, would be coming on September 19th. Now past the halfway point of the festival, it was Gacharic Spin’s turn to keep up the excitement which filled the venue. 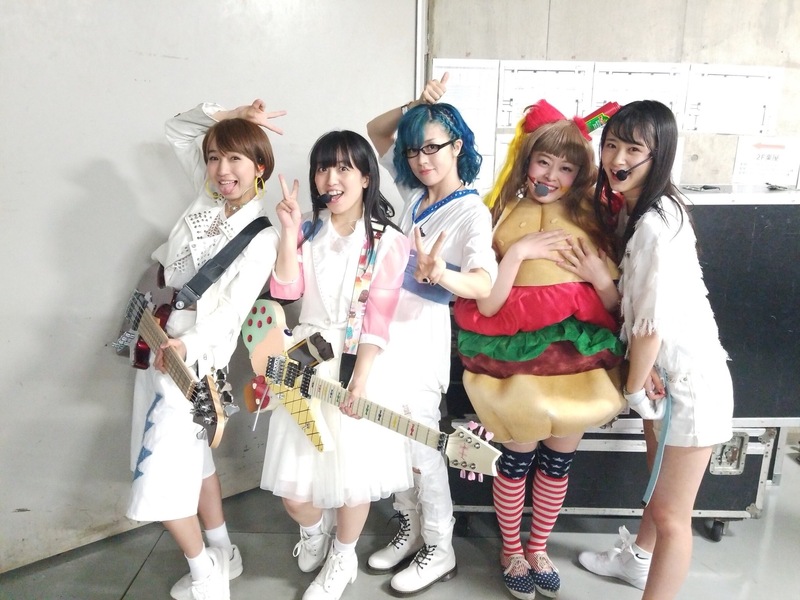 Usually known for flashy and flamboyant costumes, the band took to the stage with simple white outfits, except for Oreo who was still sporting her hamburger costume from G-Litter. GS wasted no time in amping up the crowd kicking things off with high energy songs “Never Say Never” and “Sekira Liar”. A Gachadan Jr. member joined Mai for many of the songs during the set. Of course no GS show would be complete without the stage theatrics. Highlights included Mai ejecting streamers during “Redline” and Oreo flashing some ‘lettuce’ from under her burger costume during “Hunting Summer”. They closed out their set with a frantic version of “Broken Lover”, which excited the audience so much that they rushed the stage. Four hours into the event and the audience wanted more – DOLL$BOXX delivered. The familiar keyboard intro to “Loud Twin Stars” started and the audience erupted with enthusiasm. Gone were the white costumes from the previous set, all the members were dressed in the familiar black from their recent tour. This was the third set of the night for all of the members and all had the same energy and ferocity when they first took stage. Fuki’s vocals had the same power and control as they did from the start of the evening, and the band as a whole played like a well oiled machine. 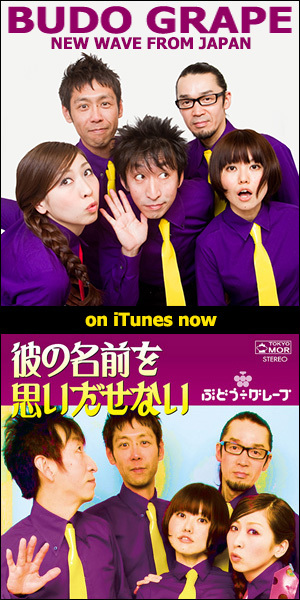 Like the professionals they are, they ripped through “Sub-liminal”, “Take My Chance”, “Shout Down”, “KARAKURI TOWN”, etc. – culminating with “Sekaiwa Kitto Aiwo Shitterunda” where TOMO-ZO showed that she is one of the best guitarists on the planet. 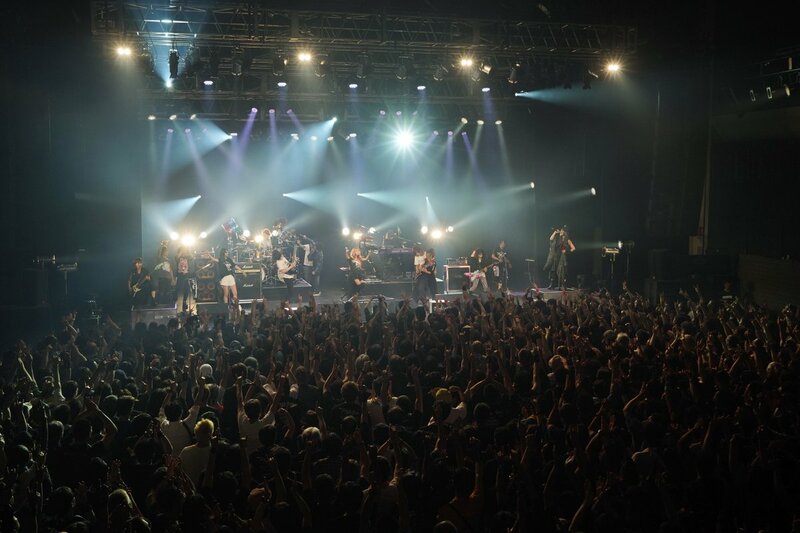 When it came time for the encore, all of the members from the five bands returned to the stage – with the exception of Hana and TOMO-ZO. 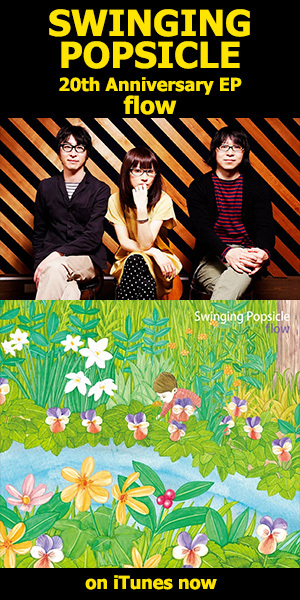 They were ‘replaced’ by Metallic Spin members Nose, and Kawaii Tomozo. A cover of the classic “Armed and Ready” by MSG was performed, featuring triple lead guitars by TOMO-ZO, Jinya, and ISAO. 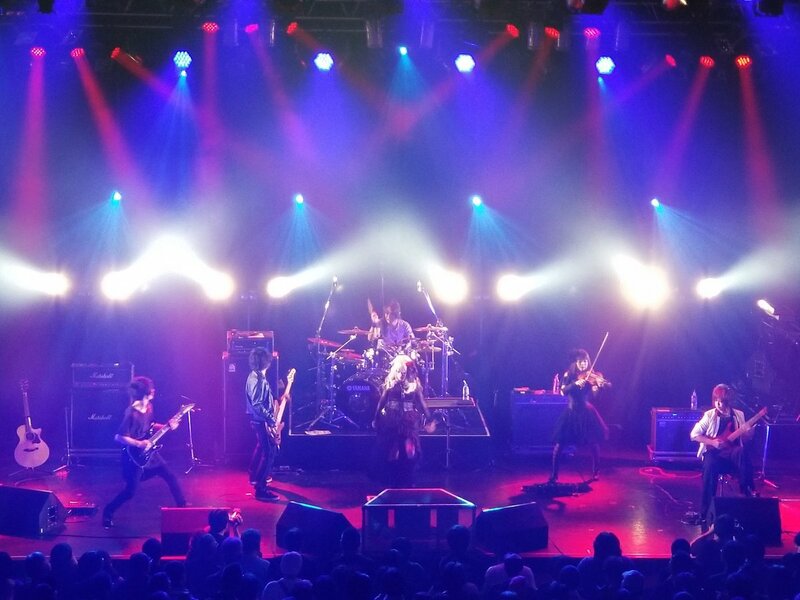 DOLL$FESTA was an absolutely amazing live event, here’s hoping it becomes an annual thing. 2. Kagayaku Yoru He Youkoso! 3. I’ll never let you down! 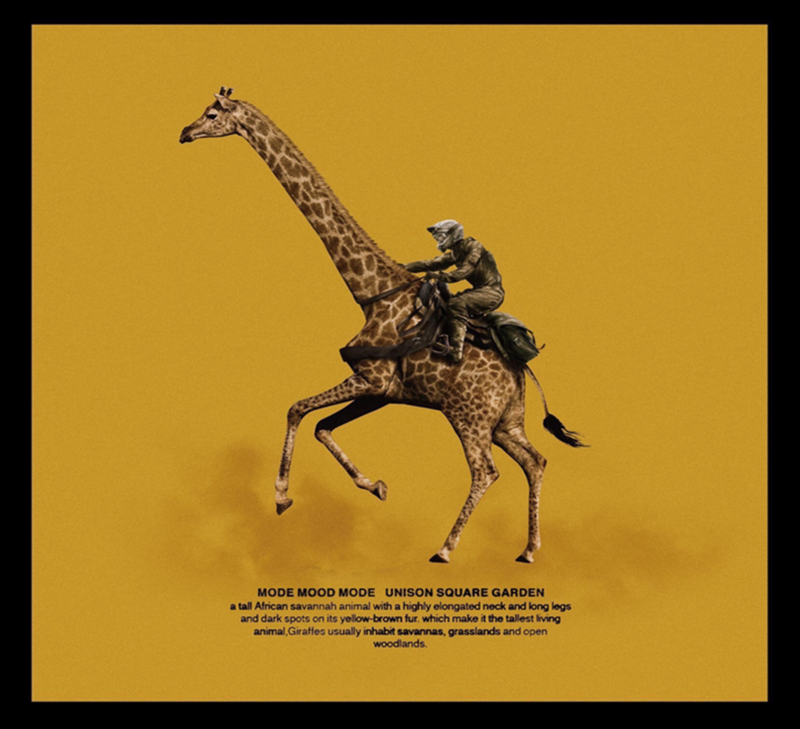 5. imagimak – acoustic ver.